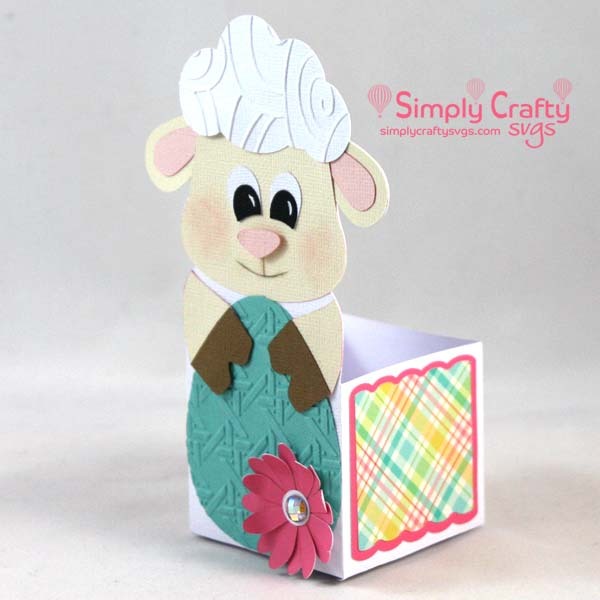 Lamb favor box for Easter. 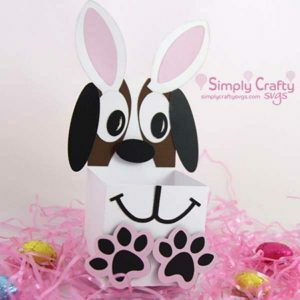 Use the Easter Lamb Treat Box SVG File to make one or several Easter treat boxes. Finished size of box opening is 2.5” x 2.5” x 2.25” high. It is @ 6.2” tall to the top of the lamb’s head. 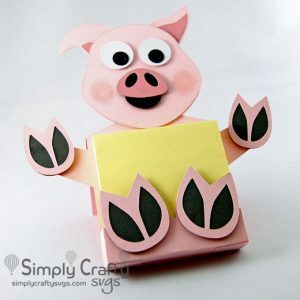 Box without panels requires (1) 8.5″ x 11″ cardstock sheet or larger. 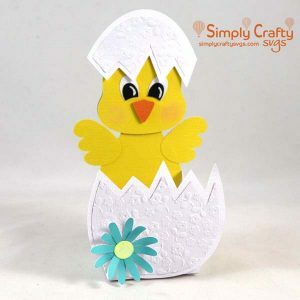 Smaller paper can be used for panels.